Heroes come in all shapes, sizes, and colors. The brave inspire us. The valiant give us hope. 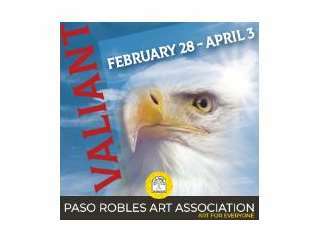 Visit the Paso Robles Art Association gallery and be inspired by their artists' view of all things valiant.